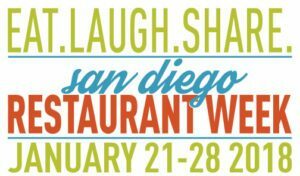 The 14th Annual San Diego Restaurant Week returns Sunday, January 21st through Sunday, January 28th with a FEAST for the senses at over 180 participating restaurants. Dine deliciously at restaurants offering prix-fixe menu options throughout San Diego County. 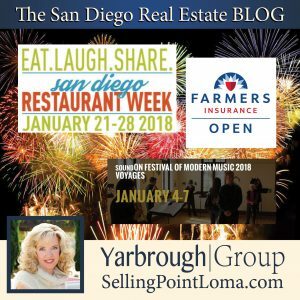 This foodie-favorited week is the perfect time to take a culinary tour throughout the diverse and thriving food culture of San Diego. 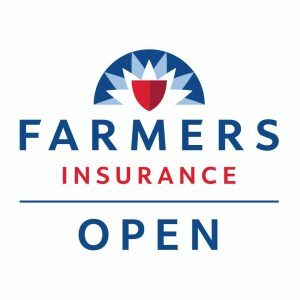 Mark your calendars now, because one of San Diego’s biggest events of the year returns January 25-28, 2018, at the iconic Torrey Pines Golf Course. 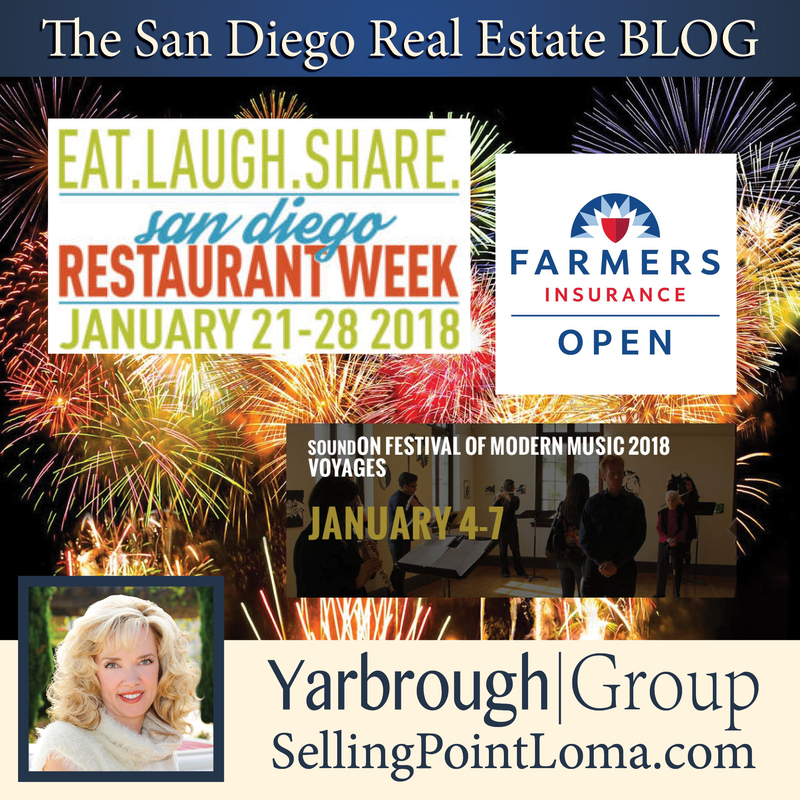 Come enjoy everything San Diego has to offer! 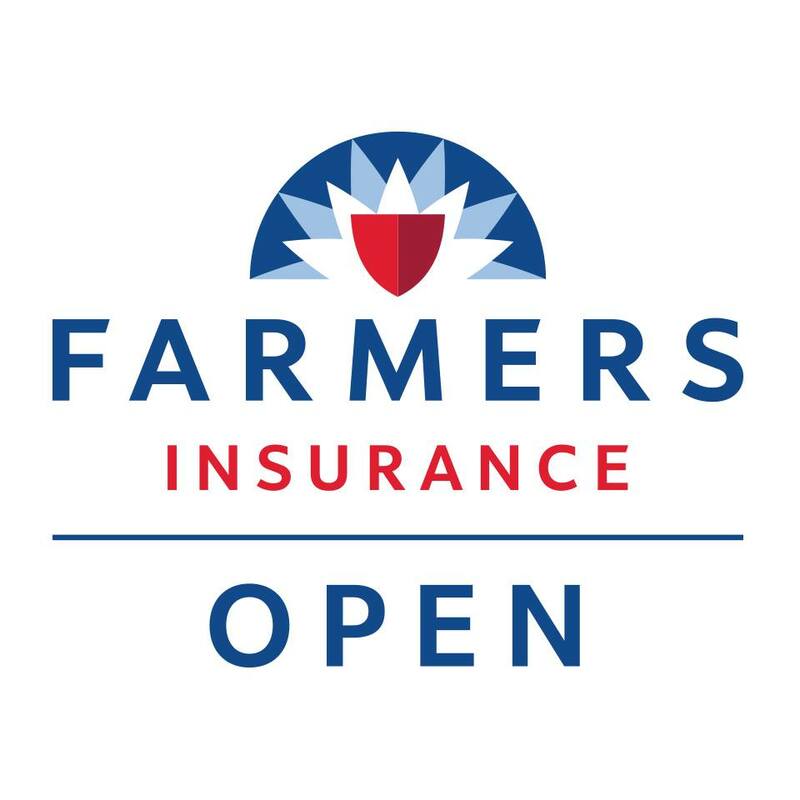 The ocean views, the world-class competition, and fan attractions including, The Michelob ULTRA Zone, Fan Village, autograph areas, a variety of locally themed concession stands and much more! The Athenaeum Music & Arts Library is pleased to announce Voyages, the 11th Annual SoundON Festival of Modern Music. The four-day long series of concerts, performances, workshops, lectures, and art is curated by Mark Menzies. From Thursday, January 4, to Sunday, January 7, the soundON Festival of Modern Music, a collaboration between San Diego New Music and the Athenaeum, returns to our library for its 11th season. Entitled Voyages, under the leadership of curator and longtime NOISE member, violinist Mark Menzies, the festival will explore the connectedness people are afforded in the 21st century. Featuring a world premiere, commissioned by the Athenaeum and composed by Juan Campoverde Q., NOISE and Menzies will celebrate their ability to travel to the corners of the earth, and yet remain artistic collaborators and friends. SDNM is also proud to present the SoundON Workshop, on Saturday, January 6, at 12 pm, providing local student musicians with the unique opportunity to engage with and perform contemporary music. Other SoundON Festival Concert dates are Thursday, January 4, at 7:30 pm; Saturday, January 6, at 7:30 pm; and Sunday, January 7, at 2 pm.